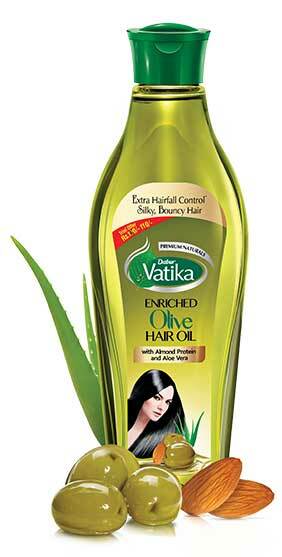 Vatika Enriched Coconut Hair Oil provides natural nourishment to your hair,giving it body & radiance while taking care of the critical balance of nutrients.Unlike ordinary coconut oil,Vatika's coconut oil is enriched with the goodness of 8 time-tested herbs.They work on your hair,giving your hair & scalp complete nourishment for that problem free,extra beautiful hair. Moisture imbalance causes frizziness, making your hair tangled and unmanageable. 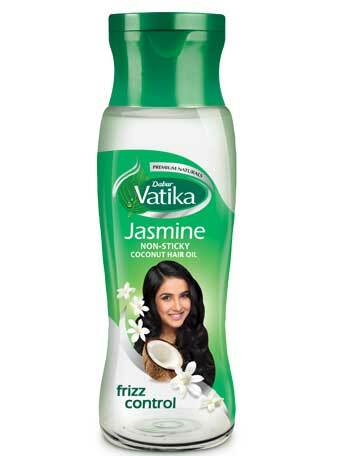 Presenting the new Vatika Jasmine with the power of coconut and Silicone oils. It nourishes your hair from their roots and restores the moisture balance. So that you can take total control over your frizzy hair and flaunt the look you deserve. The future of hair care is here – Dabur Vatika Enriched Olive Hair Oil strengthens each hair strand from root to tip and reduces hairfall upto 50%, while the extracts of almond protein and aloe vera make your hair silkier and bouncier. MAY YOUR HAIR WISHES COME TRUE. Say hello to a fantastic hair care solution. 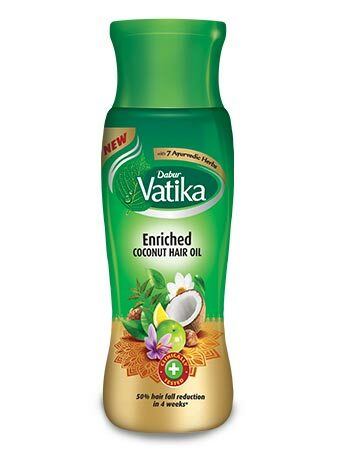 Dabur Vatika Enriched Cocount Oil with Hibiscus is the perfect combination of coconut oil blended with the goodness of hibiscus and other herbs such as amla that give you thicker, stronger and silkier hair. Hibiscus flower is known for its natural goodness in helping control hairfall & maintaining the natural colour of hair. Also its nourishing properties make this hair oil unique.A revolutionary new product for your haircare needs. 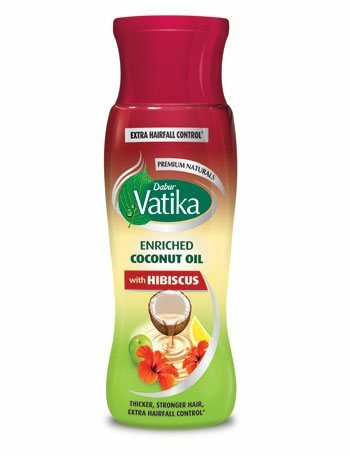 Dabur Vatika Enriched Coconut oil with hibiscus. 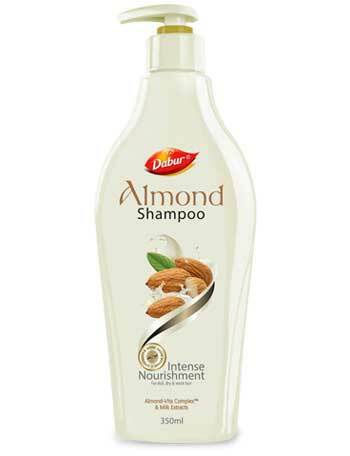 Driven by its core philosophy of offering exceptional products that are natural and full of wholesome goodness, contributing to the well being & beauty of consumers, Dabur has combined the goodness of nature & scientific research to introduce Dabur Almond Hair Oil. 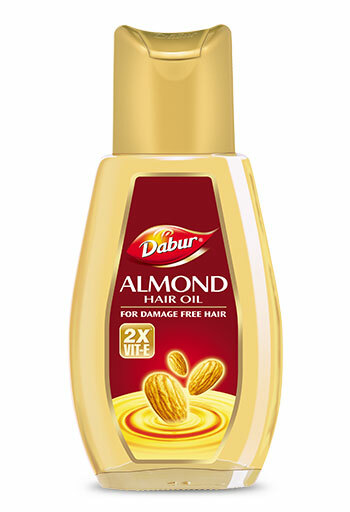 Dabur Almond is a non-sticky light hair oil with a mild fragrance. It offers superior nourishment keeping hair damage free* through the nourishing power of 2X Vitamin-E# and Almond Protein. 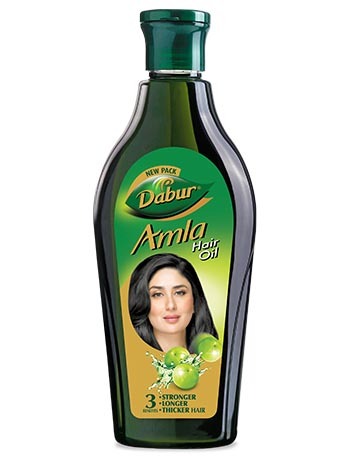 Dabur Amla Hair Oil is India's trusted hair oil. Packed with the natural goodness of Amla (Indian gooseberry), Dabur Amla Hair Oil enriches your hair, making them strong from inside and beautiful outside to keep you looking absolutely gorgeous all day long. 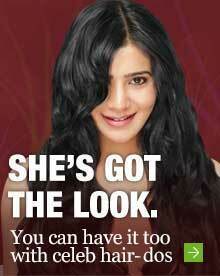 Dabur Amla Hair Oil is today the largest hair oil brand in the country with over 60 million consumers. 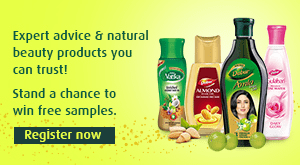 Dabur Amla Hair Oil has constantly evolved as the epitome of beauty for Indian women.. Naturally shiny hair is a result of proper hair care and nourishment. 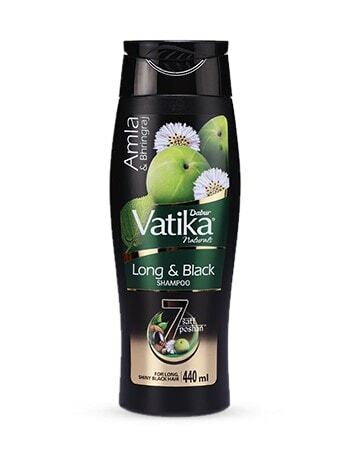 With Vatika Black Shine Shampoo you get all this, plus hair that are stronger, thicker & smoother. Dry, itchy & flaky scalp comes with a different kind of challenge- DANDRUFF. 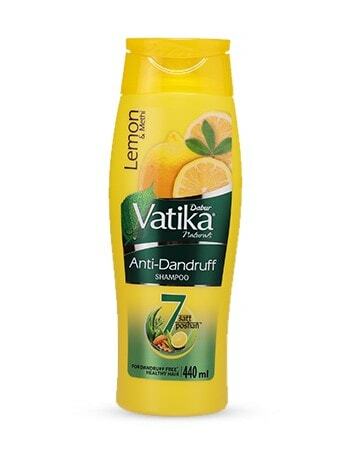 Vatika Anti-Dandruff Shampoo has a blend of hair & scalp nourishing ingredients that condition, cleanse & moisturize the scalp for dandruff-free* and problem-free hair. The everyday rigors of pollution & stress can make your hair look dull & damaged. 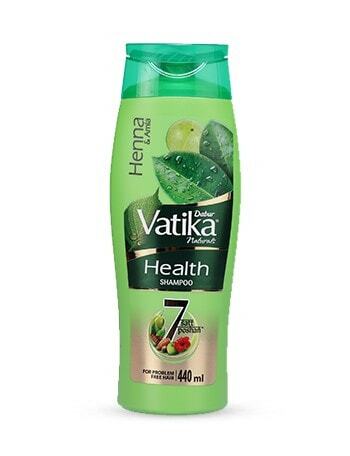 Try new and improved Vatika Health Shampoo enriched with goodness of natural nourishing ingredients that gives healthy, shiny & beautiful hair.